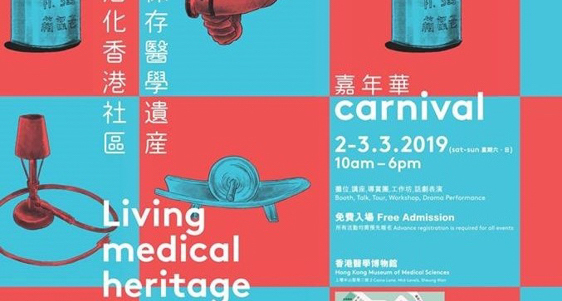 Lecture: Guest lecture at Medical Heritage Festival for museum professionals and interested local residents, sharing stories of Hong Kong’s medical heritage in the Tai Ping Shan neighbourhood. 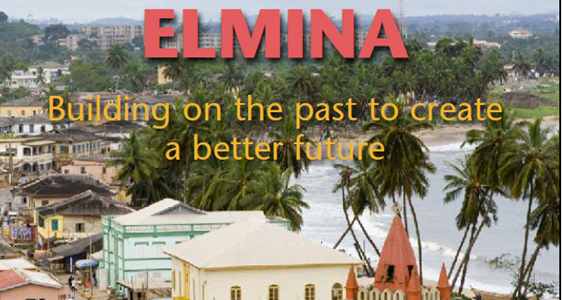 Publication: Editor-in-chief of a 144-page hard-cover book telling the story of a unique project that transformed the historic town of Elmina in Ghana. Showcasing the results of the project through the eyes of the Elminians and interviews with the project key stakeholders and concludes with 10 lessons learned for urban heritage revitalisation.